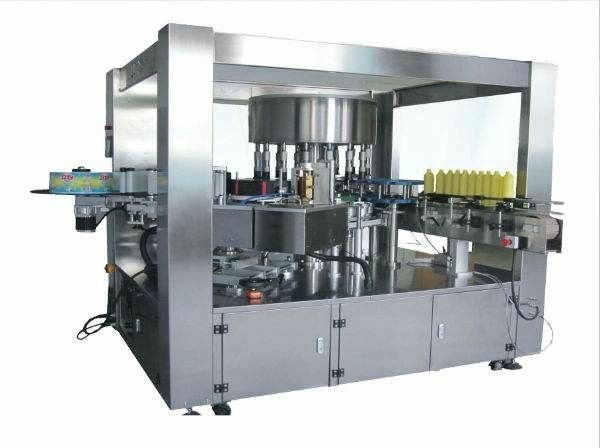 This labeling machine is a fully-automatic line-type machine for hot melt labeling, which is suitable for different container sizes and round bottle shapes. The system features high labeling accuracy with low glue consumption. Changeovers to different containers or labels are effected quickly and easy. 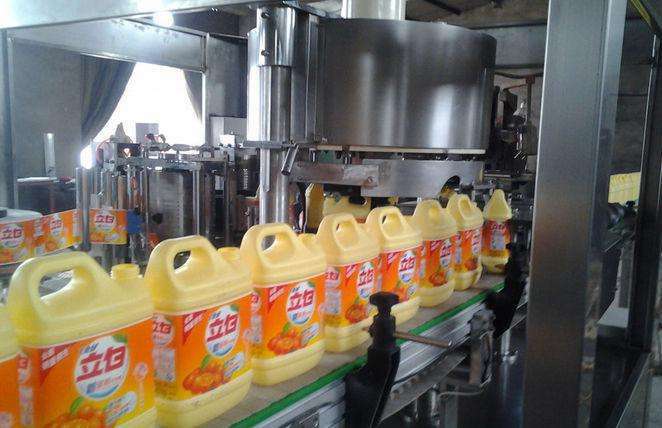 All modified adjustments are easily reproducible.The labeling machine is easily to operate, to clean and to maintain and is very economic thanks to its high reliability. 1. bottled beverage labeling working. 4. Absolutely precise cutting-off position. Various kinds of Bottle types, for example: round Bottle, square Bottle, flat Bottle, curve Bottle and cup-shaped, etc.